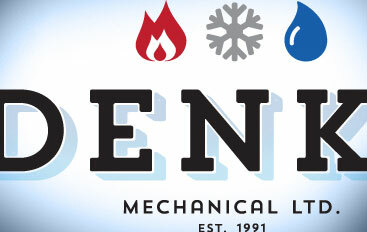 Established in 1991, Denko Mechanical Ltd has grown into a leading mechanical service contractor in the Province of Manitoba. The strength of the company stems from the vast experience and knowledge of its employees and resources that provide quality and dedication throughout all of the services we offer. With our commitment to training, we are keeping updated on the over changing demands set forth by new service requirements. We at Denko Mechanical Ltd are committed to achieving excellence by never compromising quality, striving for customer satisfaction and maintaining employee safety. We strive to provide exceptional service and quality products for all. As we move forward, we look to our employees to keep us strong through all aspects of the business. 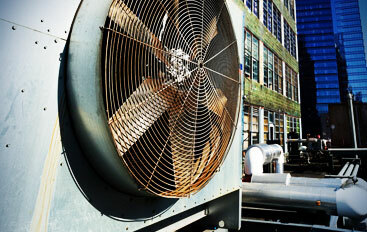 Call us today to schedule an inspection of your Air Conditioning system for $125.00. 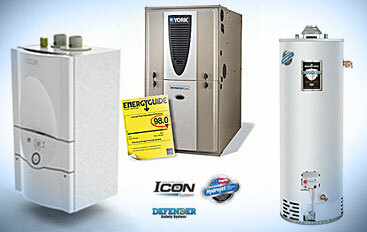 Call us today to schedule a inspection of your heating equipment and receive 10% off your invoice.